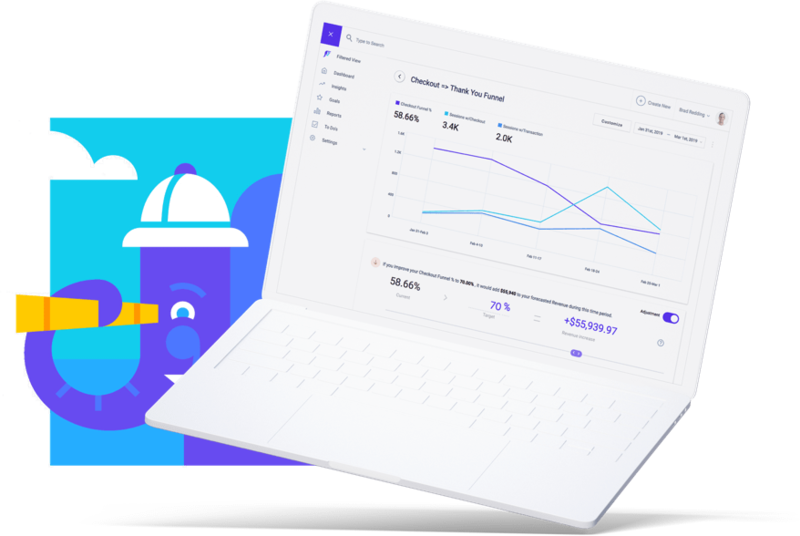 Shopify business owners use Elevar to gain clarity into their metrics, focus on website improvements with the highest $$ opportunities, and save time by automating repetitive tasks. 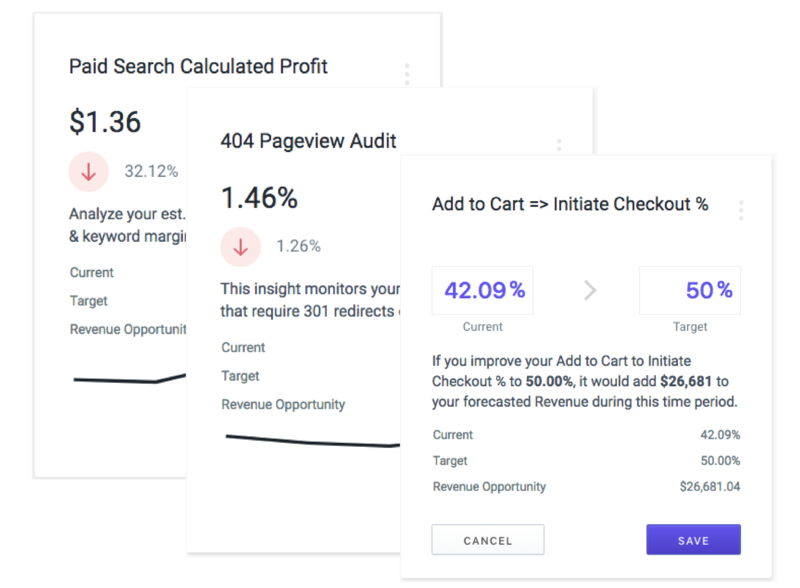 Use our 117pt eCommerce UX Audit best practice checklist to help improve onsite conversions. Join over 400 Shopify stores using Elevar to gain clarity into their data and knowing where to take action on their websites to increase revenue. 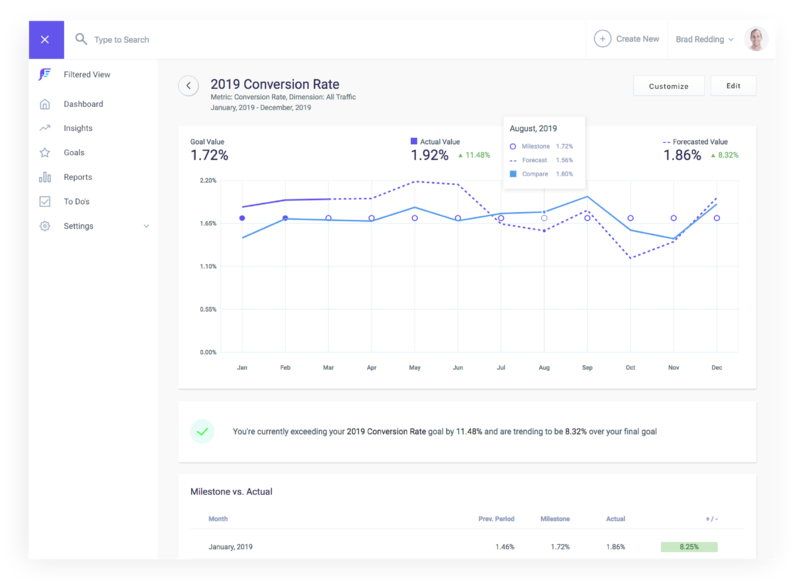 With Elevar, you’ll know exactly where to optimize your Shopify site and the potential revenue lift from these insights so you maximize your conversion optimization efforts to produce the biggest revenue impact. Elevar breaks down behavior analysis into micro-funnels to help you understand each touchpoint your customer has on their journey to purchase. Plus, get proactive alerts to significant changes that cost you $$ so you can act quickly. Your historical performance is one of the largest predictors of your future trends. Elevar utilizes an industry leading time-series forecasting model that uses up to 5 years of your data to predict things like revenue, organic traffic, ROAS, and more. "I have a much better understanding of how minor changes can hugely impact different KPIs. 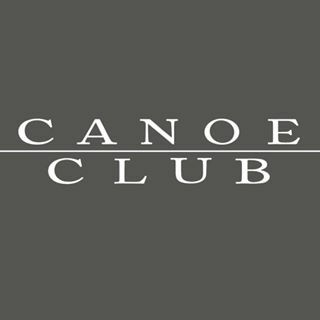 The eCommerce strategy has also been greatly beneficial to how we think about long-term strategy and how we operate day-to-day. " "Elevar is a major component of our business and reviewing KPIs is helpful to stay focused on a regular basis on the lowest hanging fruit. " "Elevar has helped provide clarity and trust in my metrics. Additionally I have a clearer sense of what CRO big rocks should move the needle the most." If you are looking for ways to maximize your website conversions - Elevar is your secret weapon. 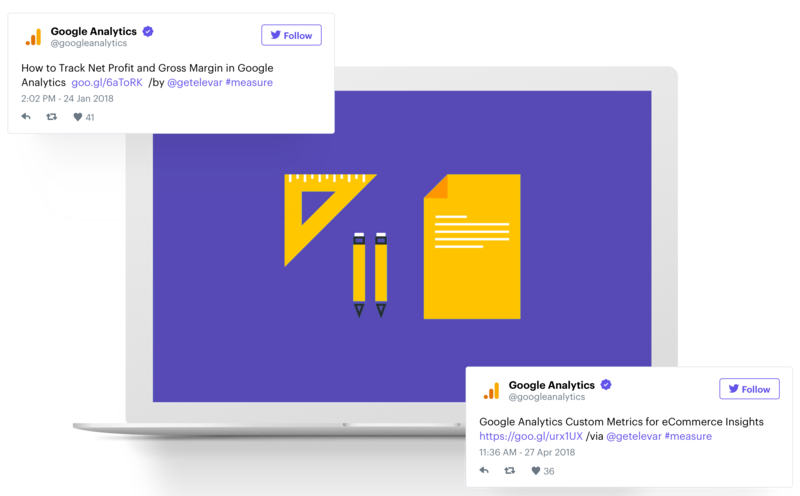 Find tools, tips and how-to’s on all things eCommerce & analytics. By clicking download you agree to allow Elevar to send you emails.